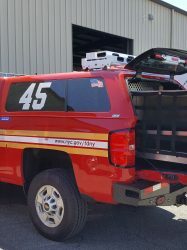 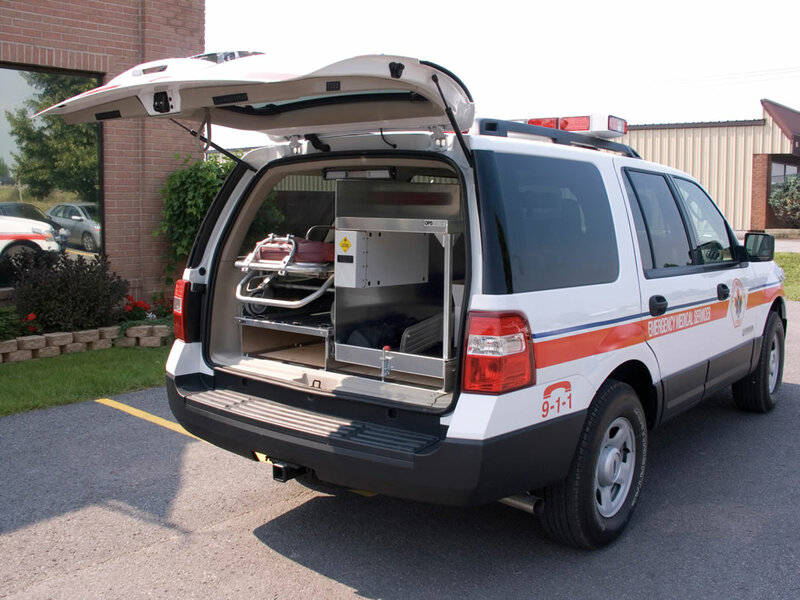 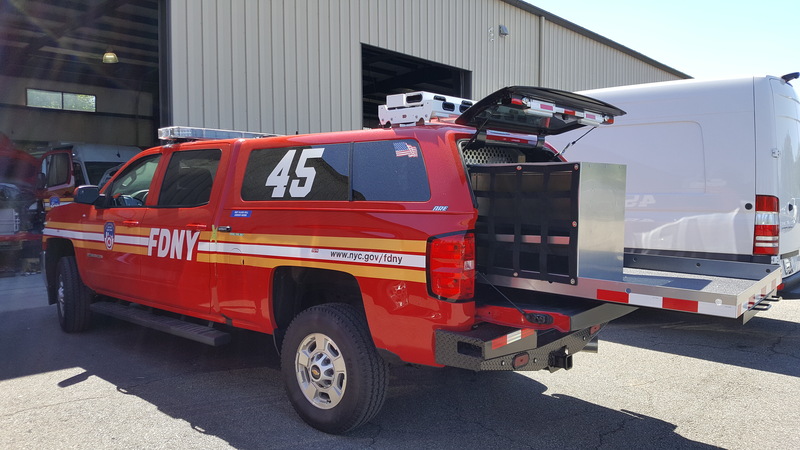 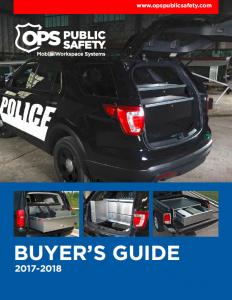 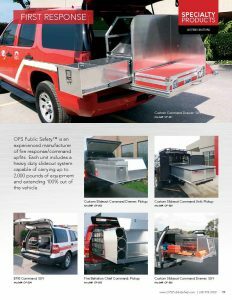 OPS Public Safety is an experienced manufacturer of first response/command upfits. 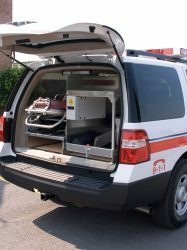 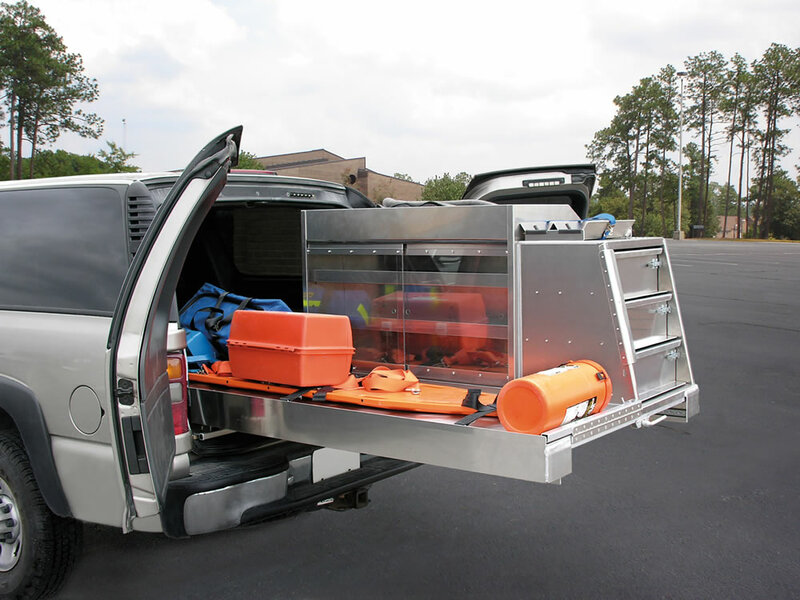 Each unit can be customized to address your specific needs and can include a heavy duty roll-out system. 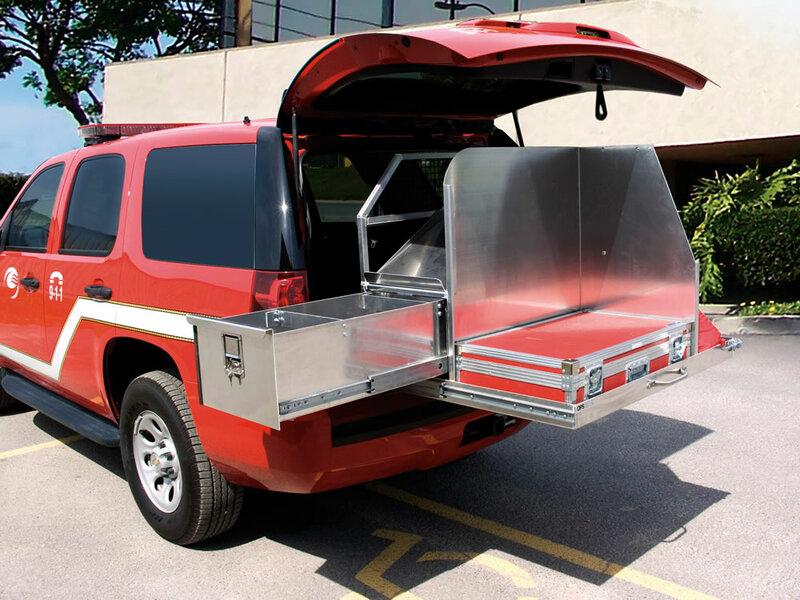 This roll-out system is capable of carrying up to 2,000 pounds and with 100% extension. 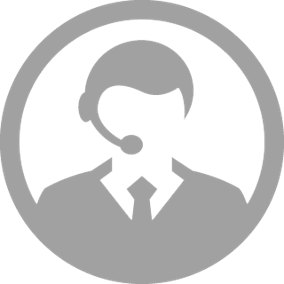 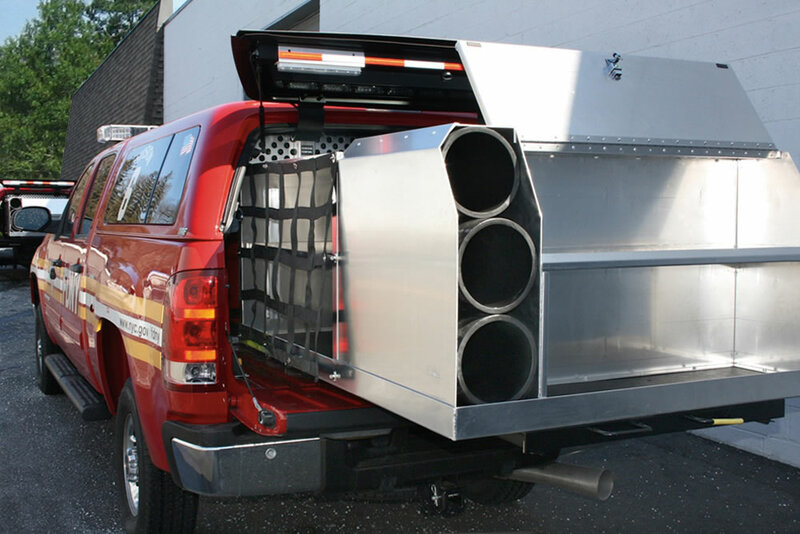 Our engineers will design a concept to meet your specific needs. 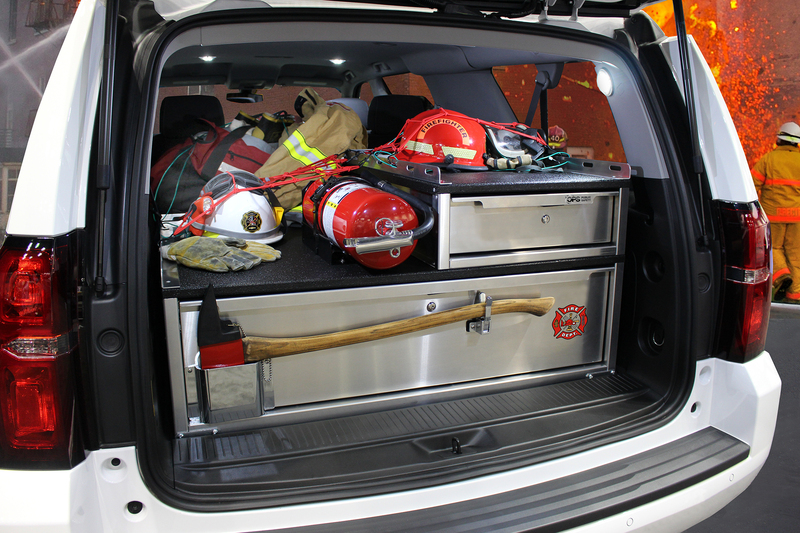 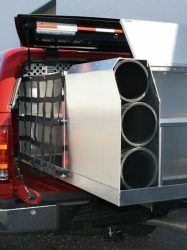 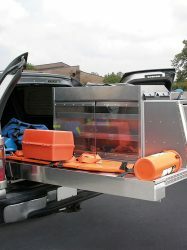 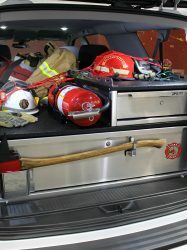 Transform your SUV or pickup into a command center with our tactical storage solutions. 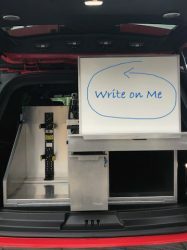 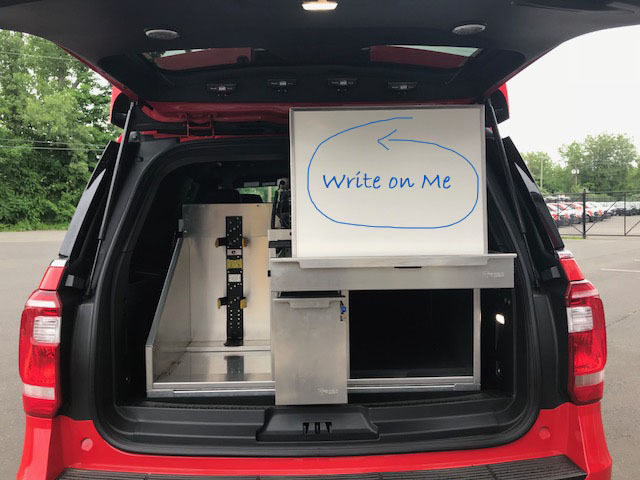 Additional storage space for equipment, a whiteboard and filing cabinets are often incorporated into these custom units.